Every sailor should be acquainted with all the means of communication and codes for distress, urgency and safety at sea. However, I am pretty sure that none of them really wants to be in a position to have to use any of those codes and coded messages. The same is the case with the new Sea-Help application that I am about to present. I have already written about Sea-Help, an international company for assistance and help in accidents at sea. In order to improve their business and efficiency, Sea-Help launched an application for smartphones and tablets. However, four years passed since the last update of the application. Thankfully, the new and enhanced 2.0 version has been recently launched as a result of a thorough survey among the users of the previous version. 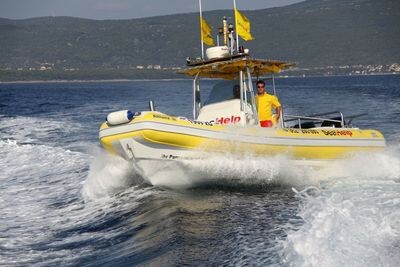 The application for the Adriatic was developed in association with Slovenian company SIS d.o.o. 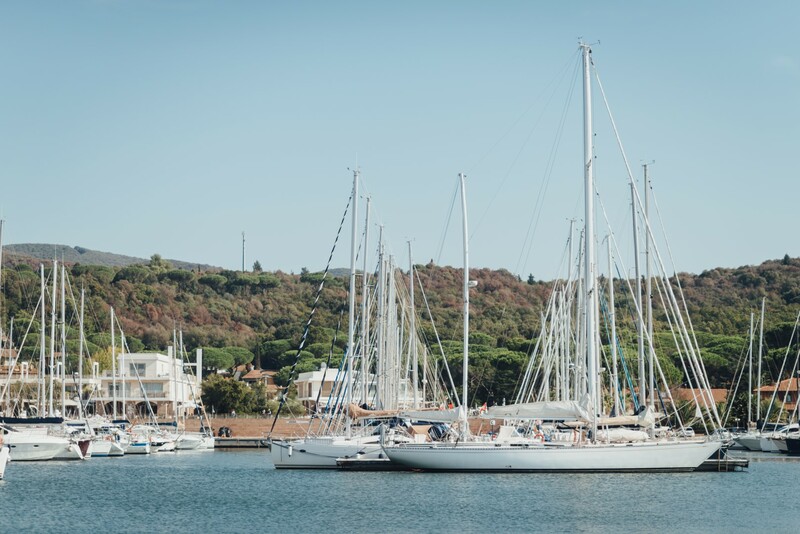 and with a special contribution from the company’s CEO, a great fan of sailing, diving and the Adriatic sea and islands. The application can be downloaded for free in App Store and iTunes and it can be used on iPhone and iPad. One of the most important novelties is a list of gas stations on the Adriatic, along with their business hours. The application also provides the user’s the distance from each of them, using GPS data, as well as the latest weather reports and navigation measurements, such as SOG, heading, etc. It is very important to enter the personal information required so that those who help you have your information in case of an accident. This avoids problems with a poor signal and incorrect positions provided by the users, and all relevant data is now sent to Sea-Help call center automatically. Sea-Help provides quick professional help for both its members and non-members. The only difference is the price paid for the services. This is why you should consider becoming a member, especially if you are a yacht owner. Finally, let me conclude that Sea-Help is a very useful application I will hopefully never have to use. I wish you a calm sea, a fine wind and a strong must!